The Fitbit Charge 3 seems shockingly light. 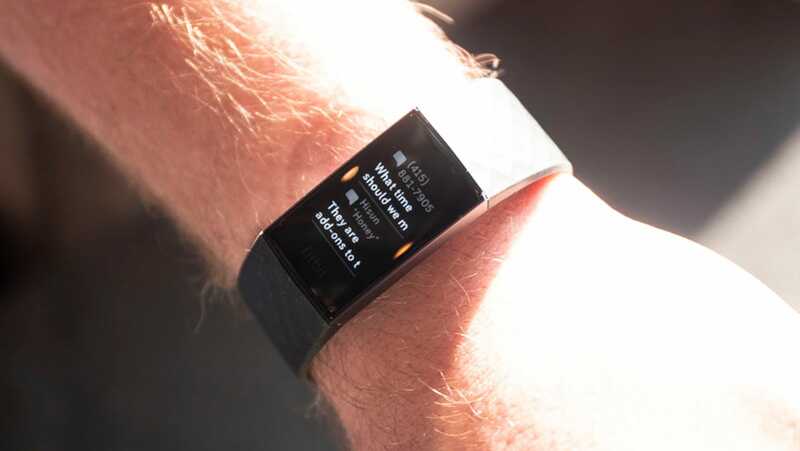 That’s going to be the first thing that really strikes you about this fitness tracker. You pick it up and it lacks all the heft you’re accustomed to for a device like the Charge 2 or its predecessor. It’s lighter than my Apple Watch too, which is impressive because Fitbit has crammed an awful lot of features into the device while also giving it a redesign that makes it infinitely more attractive than the rest of the Charge line. At first, the Charge 3's black-and-white display doesn’t seem much larger than the one found on the Charge 2, but the bezels aren’t as obscene, and the display itself, in my limited experience with it, was much more responsive than the infuriatingly obtuse ones found in many of Fitbit’s other products. There’s an inductive button on the side of the Charge 3. You can press it like a traditional button, using it to navigate the expanded UI, but it doesn’t move, and is instead touch-responsive. 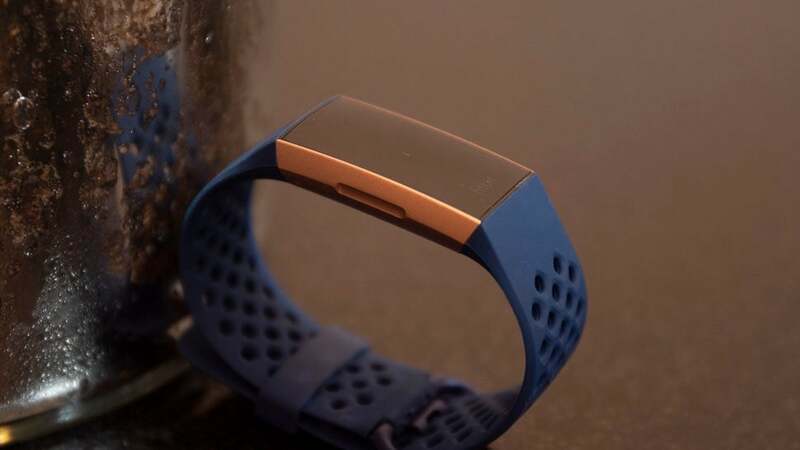 This, Fitbit says, is to help make the Charge 3 swim-proof. It should be water resistant to depths of up to 50m and will track things like laps and your time in the pool. Besides tracking your swimming and 14 other common exercises, the Charge 3 also brings over a feature from Fitbit’s smartwatches: Apps. 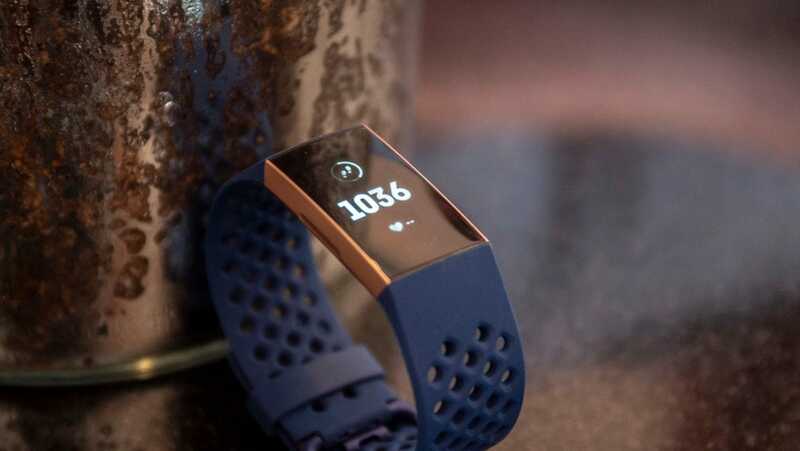 At launch the selection will be limited to Fitbit’s in-house stuff, and it’s all super standard: alarms, weather, timers, and a calendar—you know, the functions, besides fitness tracking, that you’d actually use on a wearable. 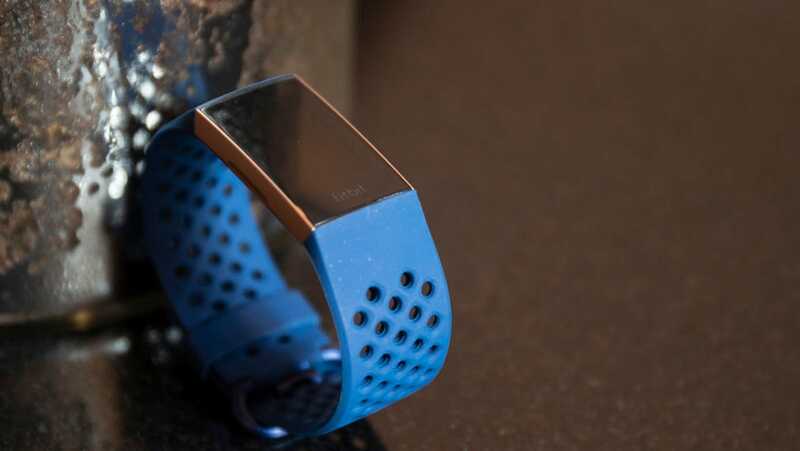 Fitbit also says other apps will arrive after launch. It’s a nice promise, but I’m curious how something like Uber or a movie tickets app might work on such a diminutive screen. One of the most impressive things about the Charge 3 is its notifications. They might be the most robust found in a fitness tracker. According to Fitbit, the Charge 3 will handle just about any notification your phone can toss at it. Calls, texts, emails, and even notifications that your shared ride is outside. And Android users will have the ability to quick reply to texts from that same notification area. No other fitness tracker can do that, and between that and the other promised features, this device feels like a solid alternative to larger, pricier, and more battery-strapped smartwatches. Smartwatches tend to last around two to three days. Fitbit claims the Charge 3 will last seven days—up from the five days the Charge 2 lasted on average. 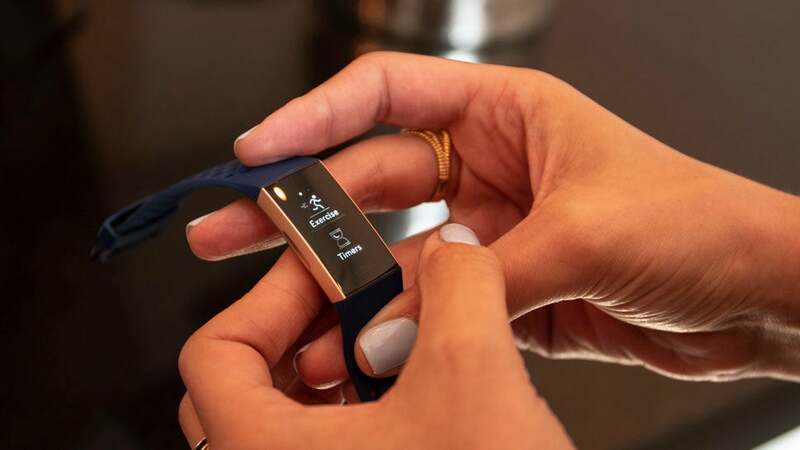 Fitbit also offers an NFC chip for contactless payment in a special variant that will cost an additional £20 and include a second band. 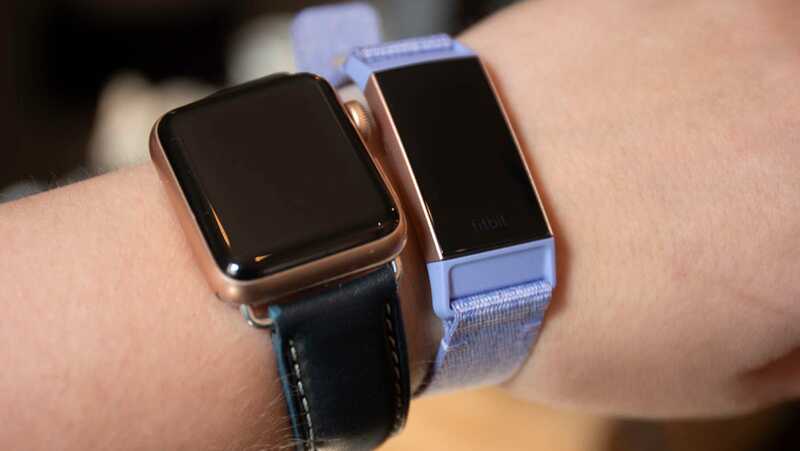 Both Charge 3 models also include a new locking mechanism for the bands so they should attach and detach more easily, enabling users to switch between a variety of bands made from silicone, leather, or fabric. But you’ll notice I haven’t mentioned one big feature: GPS. That’s because Fitbit didn’t include it. 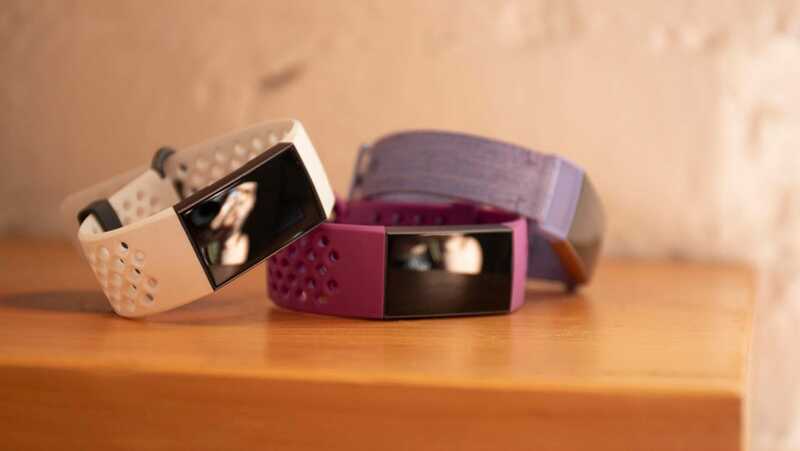 It was, according to a Fitbit rep, a “deliberate decision” on the company’s part. Part of the reason was to maintain that featherlight weight and keep it compact and cheap. The other reason is likely that Fitbit would rather you spend money on a more expensive device if you want GPS. Both the £250 Ionic and £200 Surge include GPS. The Charge 3, when it begins shipping in October, will retail for just £130 (or £150 if you opt for NFC). That’s an appealing price! Yet with smartwatches gaining ground and fitness trackers historically stagnating, I’ll be curious to see how many people care about this new device. It’s certainly impressive looking, and I could see it, possibly, replacing an Apple Watch as my day to day wearable, but I won’t know for sure until we check it out closer to launch.